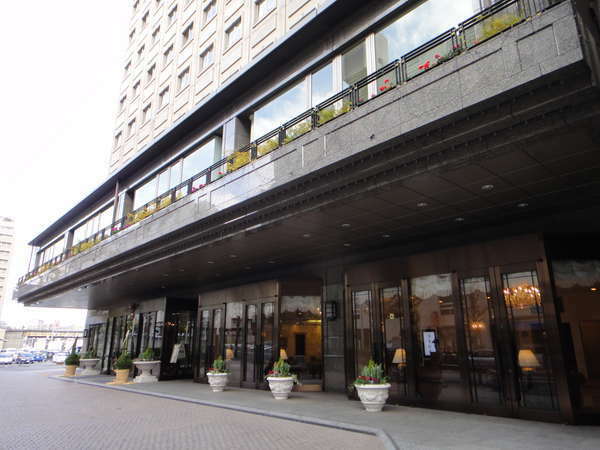 Hotel Bell Classic Tokyo is a hotel blessed with a favorable location next to JR Otsuka Station on the Yamanote Line. It has the serene exteriors and interior suggestive of European classic style. 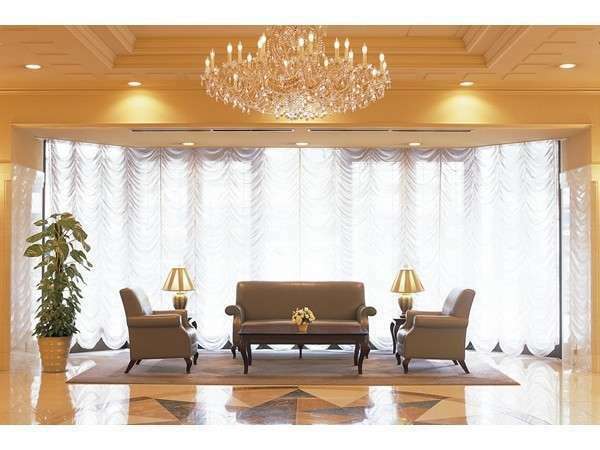 It is equipped with three restaurants and 14 banquet halls of all sizes. 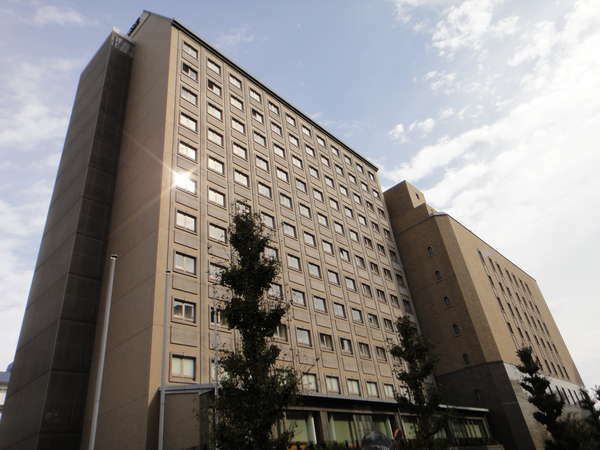 1 minute walk from JR Otsuka Station.